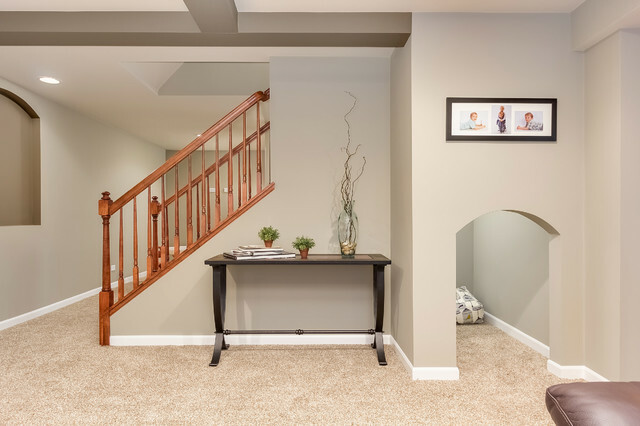 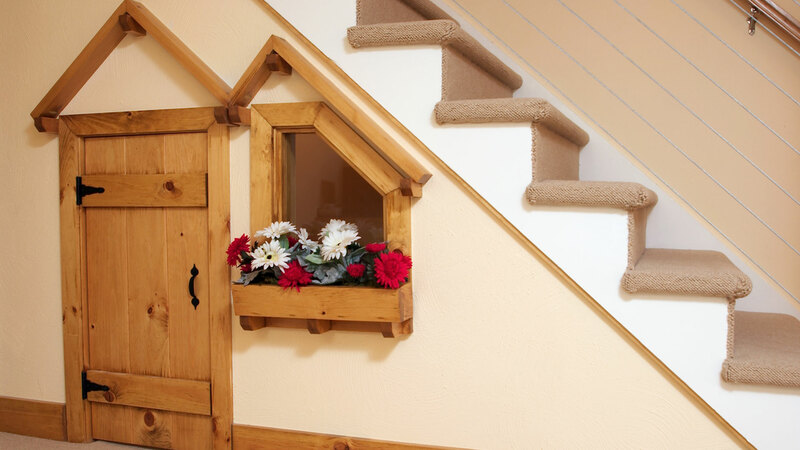 Hold on to the railing, because these staircases will knock your socks off. 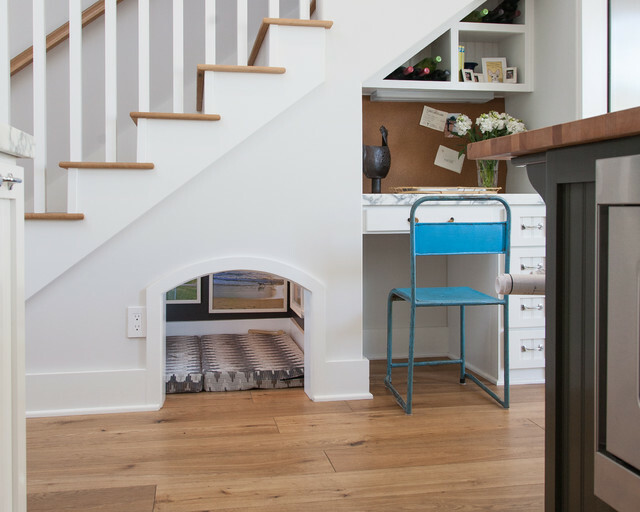 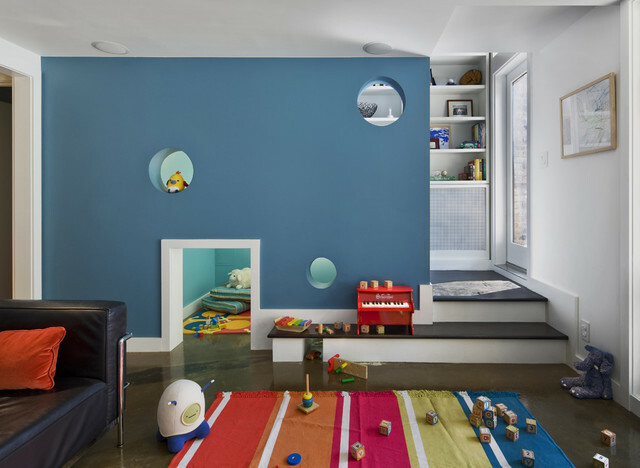 These clever homeowners put the fun in function, and added a whole new level of personality to their surroundings with just a few creative touches. 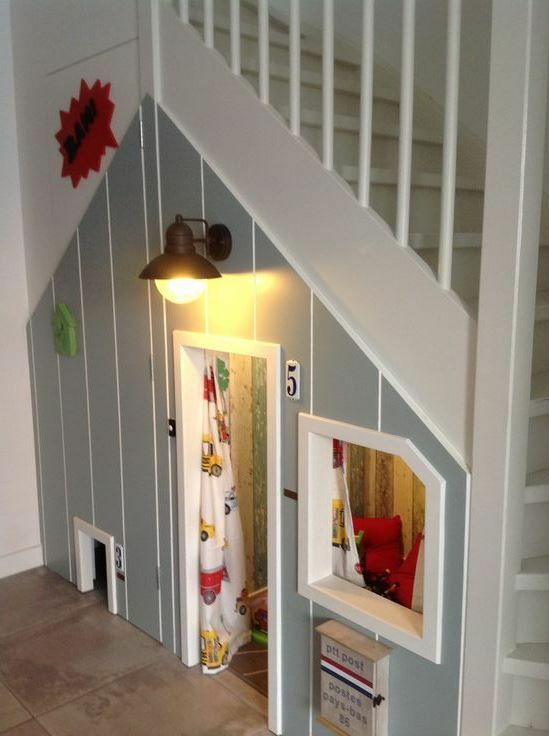 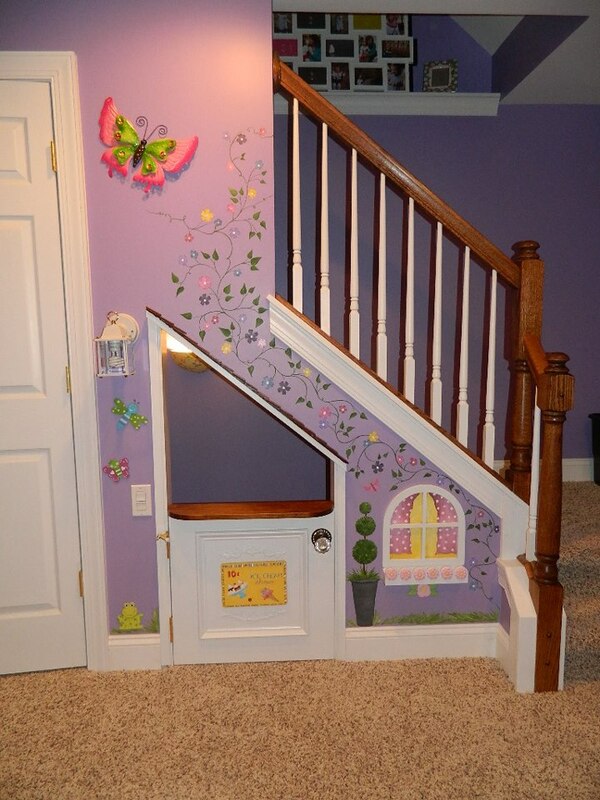 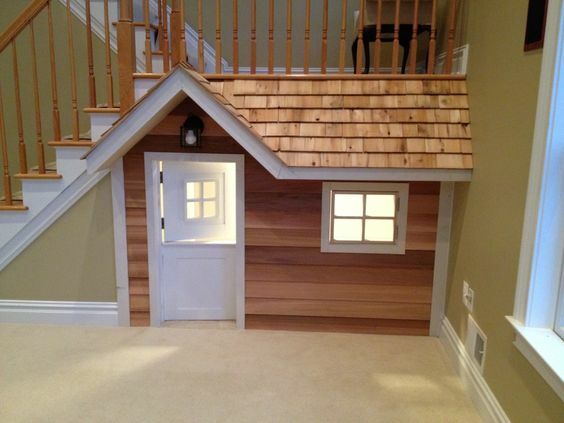 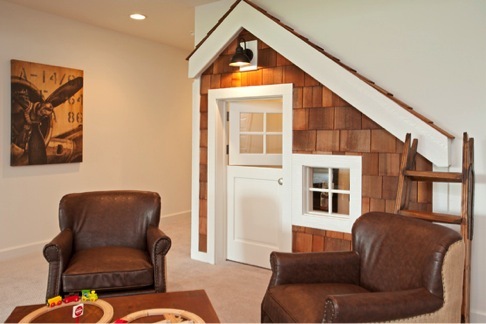 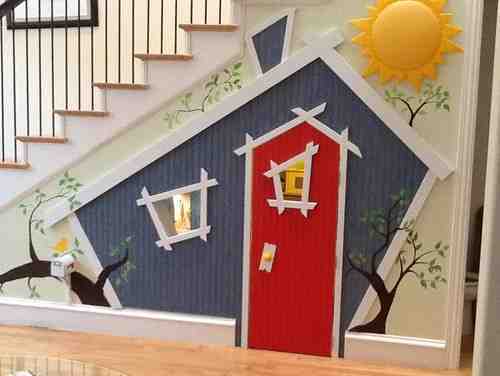 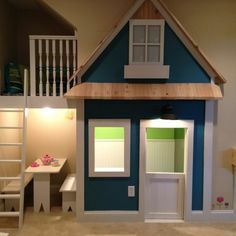 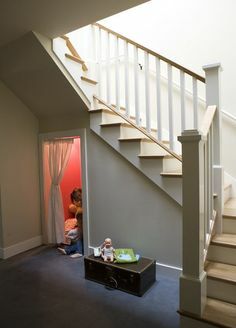 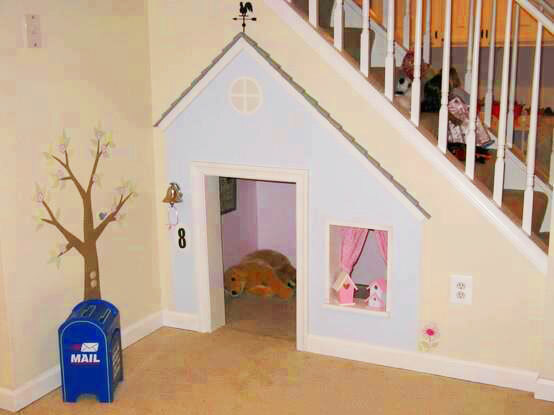 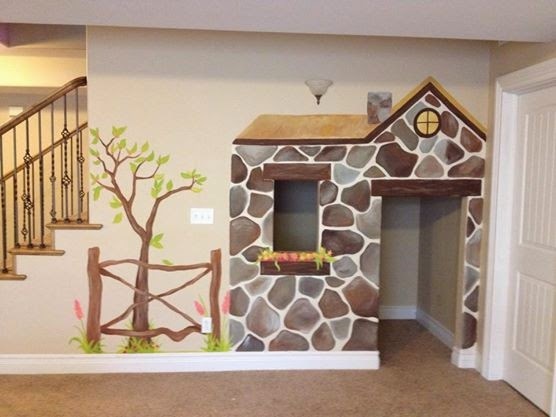 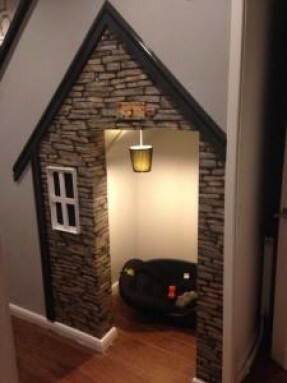 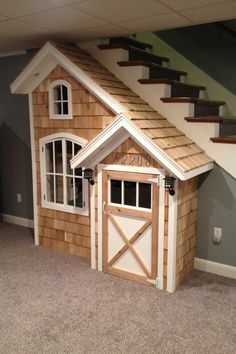 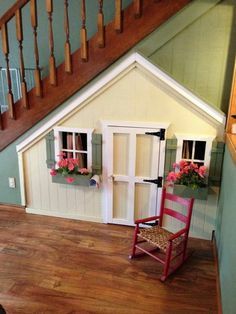 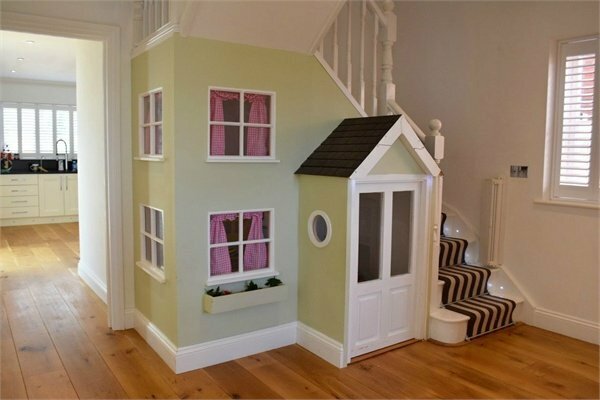 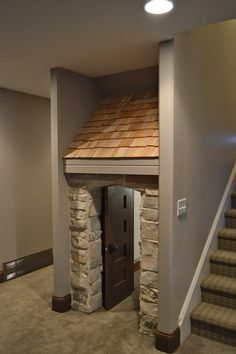 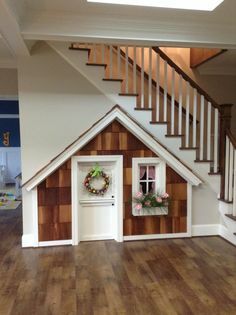 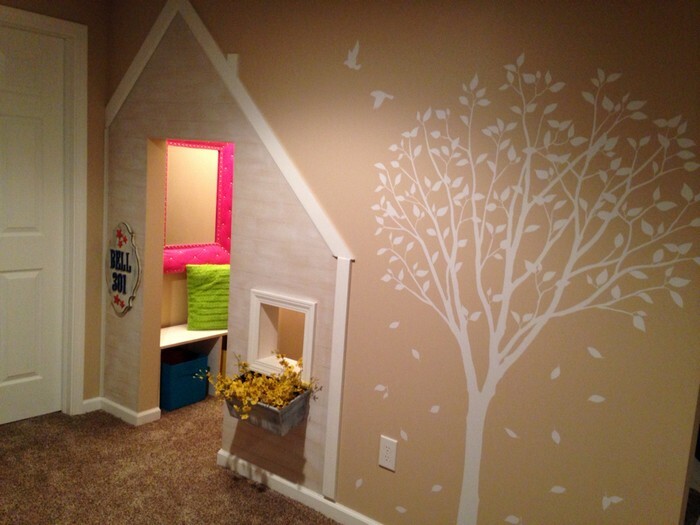 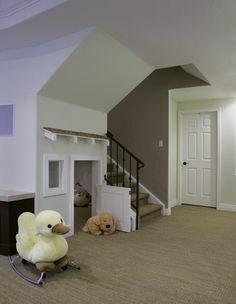 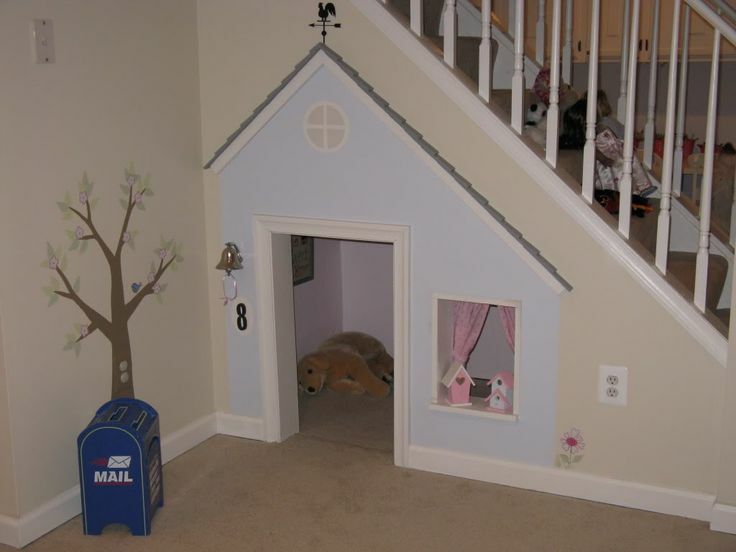 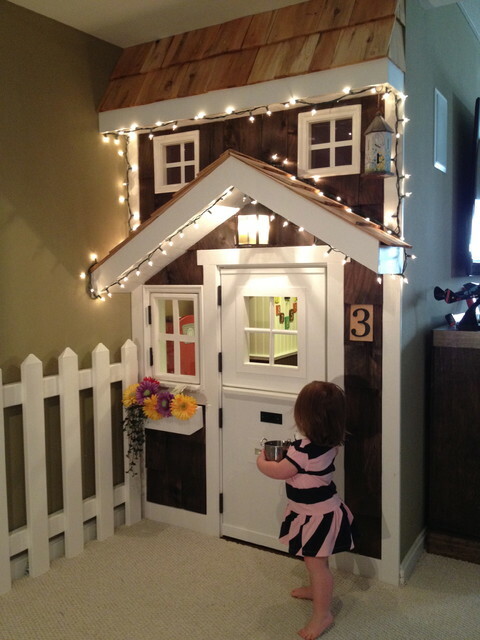 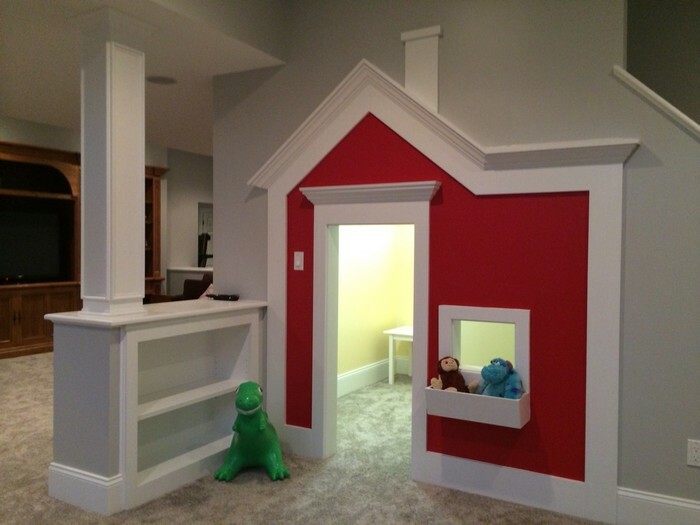 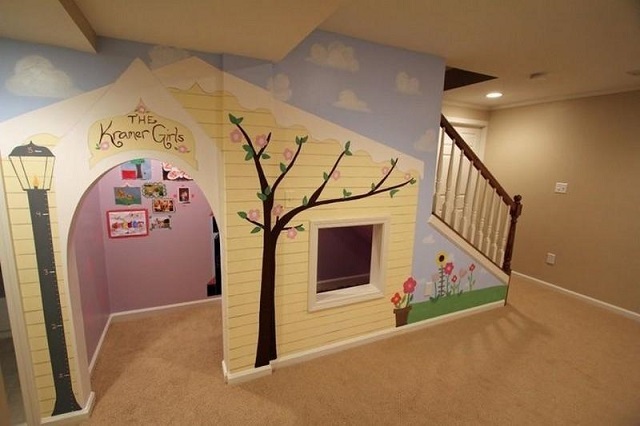 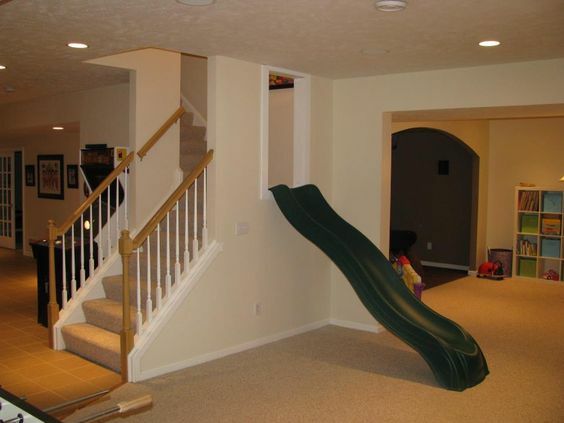 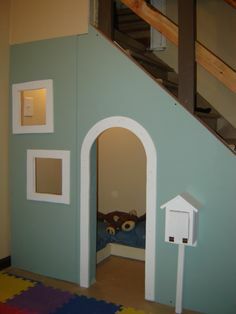 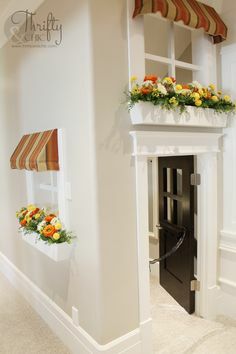 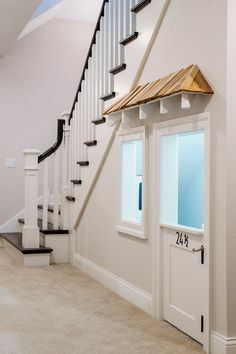 Just goes to show you that imagination and some elbow grease can go a long way toward making your home an original.